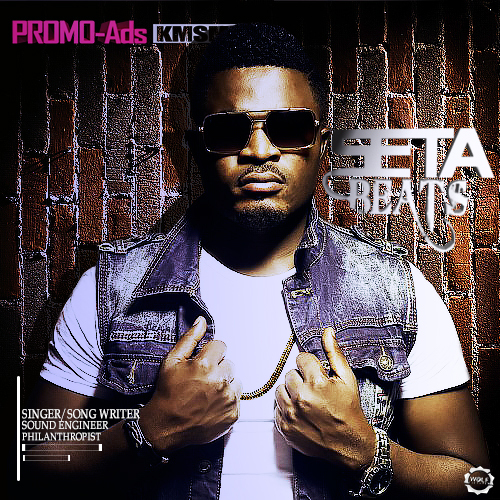 GIST: SETA BEATZ UPLIFTS A “BLACK MASK” OFF HIS MUSIC CAREER. MUST READ. Not long ago, Seta Beatz was at one point on Facebook trickily pronouncing the name of Adah Akenji, CEO of aMusic as his Manager; does it mean the both have part ways or was aMusic an umbrella for him to get the right stand? Seta Beatz has released many dance hall and afro gospel songs like: DANCERERE, SHAKE BAGANDO, MIYAKA, AMEN, LOVE IN THE AIR ft Magasco, BOM BOM a remix with Timaya and lots more. This is the beginning of new dawn for Seta Beats, A.K.A The Royal Majesty and the turning point for real bang-bang hits in Cameroon. Next Next post: WHAT YOU DON’T KNOW ABOUT AFROZPLAY.